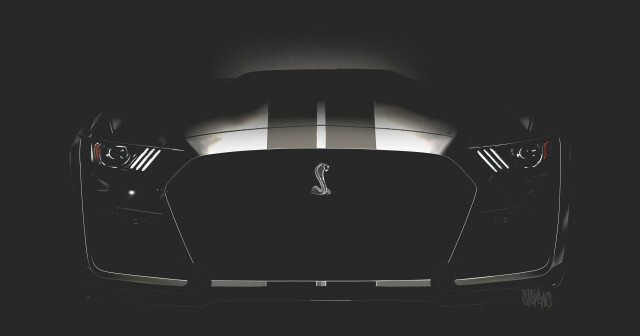 Yep, you read that right, Ford is saving the reveal of the highly-anticipated 2020 Shelby GT500 for the January 2019 Detroit auto show. Muscle car fans everywhere were hoping for an unveiling at this week’s 2018 Los Angeles auto show, but had no such luck. The brands focus this week was instead the launch of the 2020 Lincoln Navigator which was revealed on Tuesday and set for release next summer. 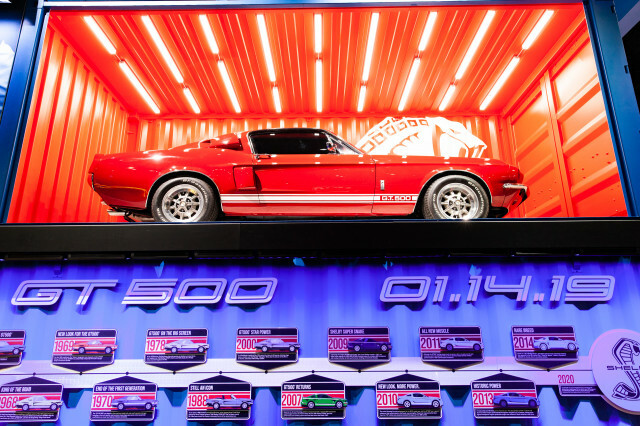 Now back to the new Shelby… in addition to the few teasers that have been released, a new model is now on display in L.A. 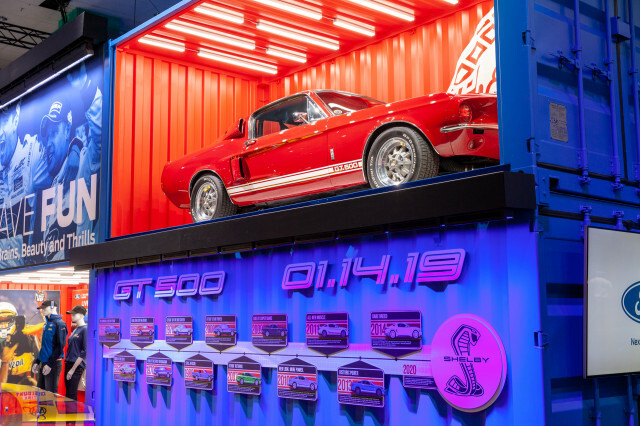 The display holds a 1967 Ford Mustang Shelby GT500 and underneath has the date “1.14.19”, the date of next year’s Detroit show. That’s all we have for you as of now. The 2019 Detroit auto show kicks off on January 14th and runs through the 27th. Until then, stay tuned.